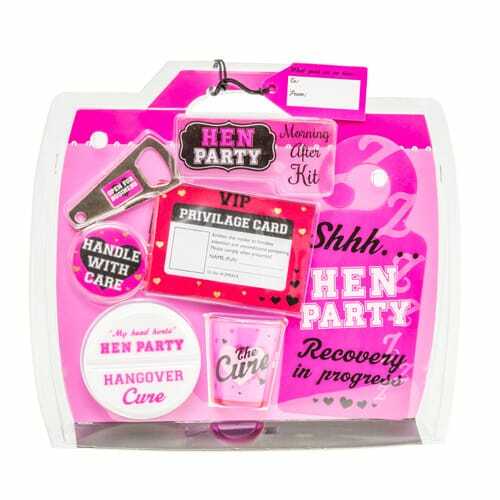 You could faff around attempting to gather all of the hen party essentials yourself and put them into one handy little pack, or you could simply get your hands on this preassembled kit. 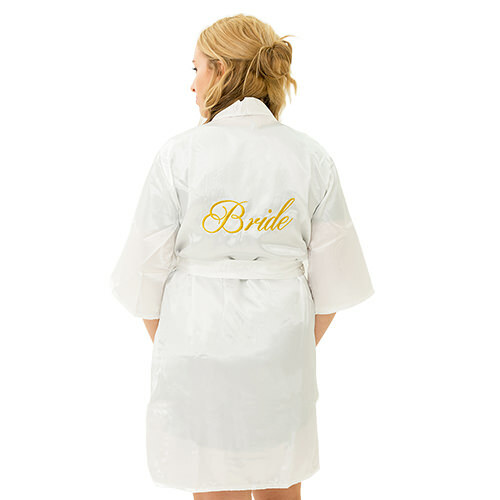 Worth its weight in gold (ish), you’ll have everything you could possibly need to survive a hen weekend, all in one suitcase-themed pack. 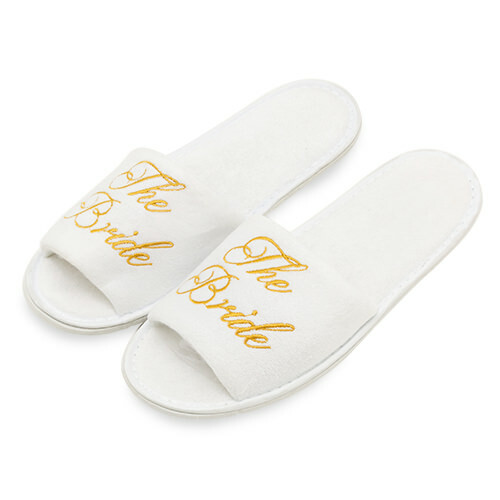 This pack includes handbag luxuries like an emery board nail style and a small eye mask (trust us, you’ll welcome this after a hen night out), as well as eight hen party luggage stickers, to complete your luggage in celebratory style. 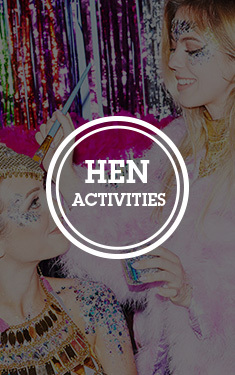 There’s even a pink hen party shot glass (essential), a VIP travel pass and even a super-sized emergency protection… make of that what you will.